Yes, it’s true! Lavender season is here! And there is no brand that understands the essence of lavender better than L’Occitane and no ladies who love lavender more than Team TME. From the rolling hills in the South of France, L’Occitane is bringing all of us the very finest and TME is sharing a few of our favorites from the brand the that introduced us to the calming and sensual properties of this stunning purple flower. 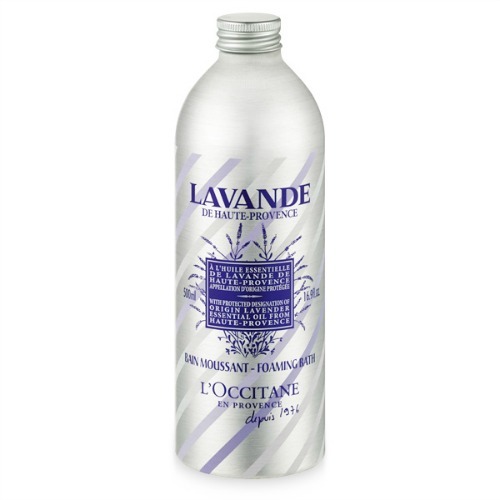 As L’Occitane celebrates its 40th anniversary this summer, L’Occitane presents a limited edition version of its iconic Lavender Foaming Bath ($36) just in time for lavender season! The same as the original, it’s filled with the purest forms of lavender essential oil, but now with special packaging designed by founder Olivier Baussan himself! Lavender Foaming Bath is made for “me” time and we challenge you to take a bath and fail to emerge relaxed! No time in your busy schedule for a relaxing bath? How about starting a crazy day off with a little relaxation in the shower? 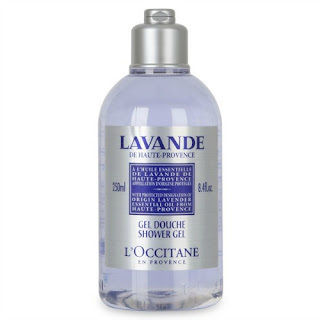 Try Lavender Organic Shower Gel ($20) and wash away worries! PDO (Protected Designation of Origin) Lavender Organic Shower Gel is blended in a 100% plant-based formula to gently cleanse the skin, leaving behind a fresh and light scent. Aside from starting your day in a relaxed and focused state, you can feel extra good about the fact that this shower gel is natural and organic cosmetic certified by Ecocert Greenlife according to Ecocert standard. 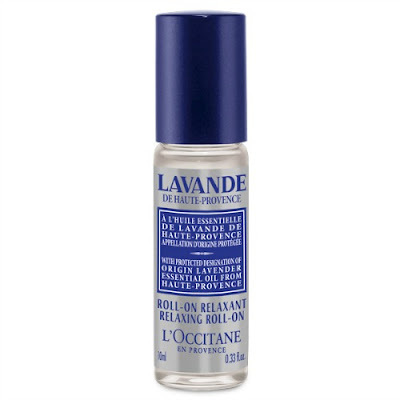 An absolute must-have for daily de-stressing, wherever you are, is Lavender Relaxing Roll-On ($15). Formulated with Haute-Provence lavender essential oil, with relaxing properties, this certified-organic Lavender Relaxing Roll-On helps to soothe tension and relax the mind … anywhere you are! 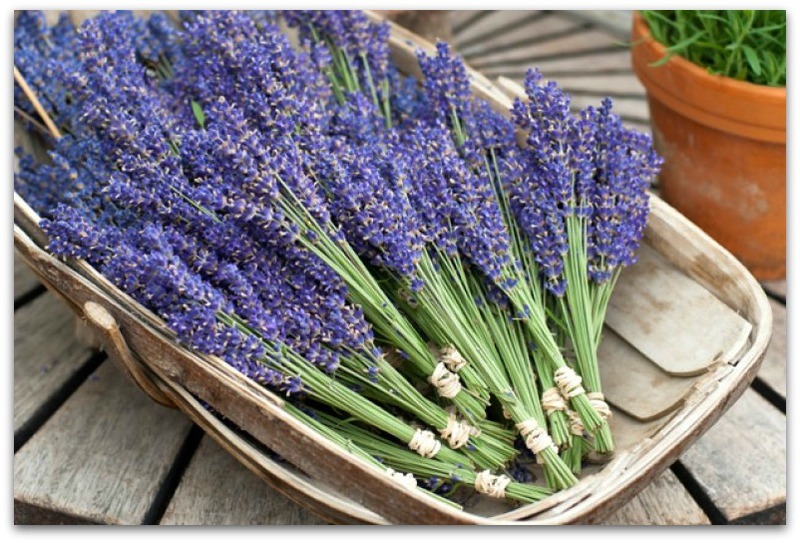 Lavender was one of the first flowers distilled by Olivier Baussan, the founder of L’Occitane. Known in Provence as "blue gold," this plant is an aromatic tribute to the south of France and is the fragrant soul of the region. L’Occitane uses lavender that is sourced from farmers’ cooperatives in Haute-Provence. These L’Occitane products are a few of Team TME’s favorites, but there are so many L’Occitane lavender products to try and you can check them all out online at L’Occitane.